Rent a cottage the Epic and Spa, in eastern township starting from 780$. 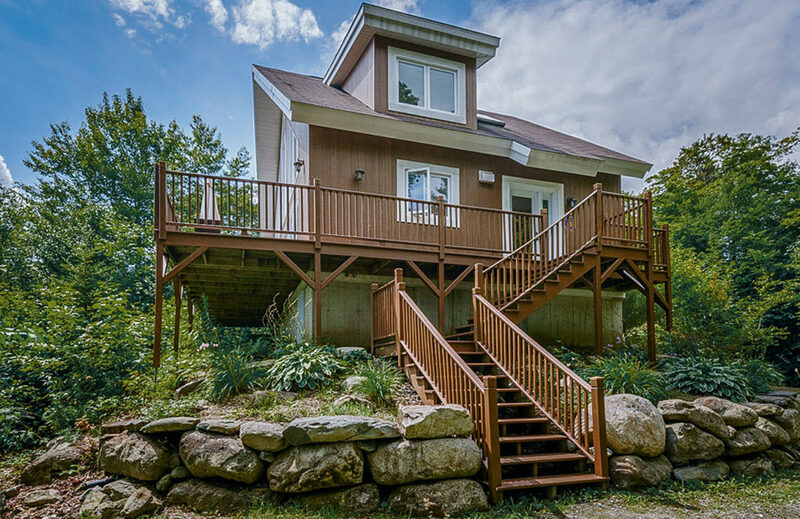 The Epic and SPA cottage is located 5 minutes away from Mount Owl’s Head in the Eastern Townships, Estrie. Right on the mountainside, this cozy property and its private spa is perfect for enjoying long holidays, getaway weekends or social gatherings. This intimate cottage will also delight outdoors lovers, as it is located near ski centers, hiking trails and much more. Boasting large windows this beautiful cottage offers spectacular view of Mount Orford. You will also be able to relax near the fireplace or in the outdoor private spa. 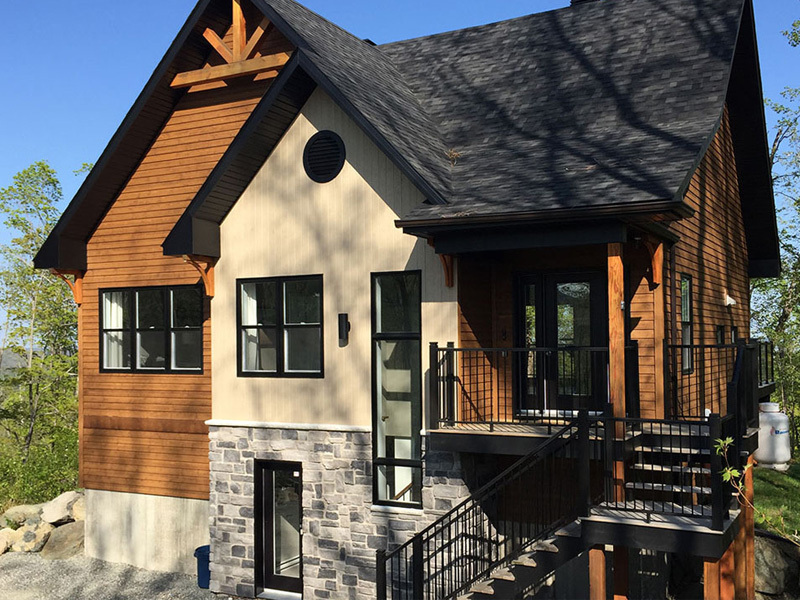 The Epic and SPA cottage, like all our cottages for rent in Estrie, is fully furnished, and it can accommodate up to 10 guests in a unique and relaxing atmosphere. 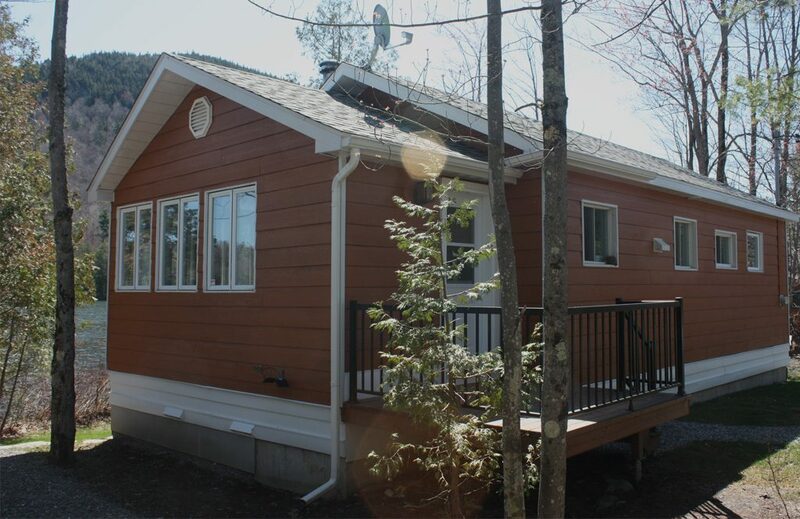 Take a look at our other cottages for rent in Estrie, the Appalaches cottage, the Saule and SPA cottage, and the Sugar Loaf and SPA cottage.